The videos of all the presentations at the conference are posted online in a dedicated YouTube Channel. I have chapters in two recently published books — one in my Jewish heritage field and one rooted in the Imaginary Wild West. I wrote the Foreword to this book, Reiten Wir! 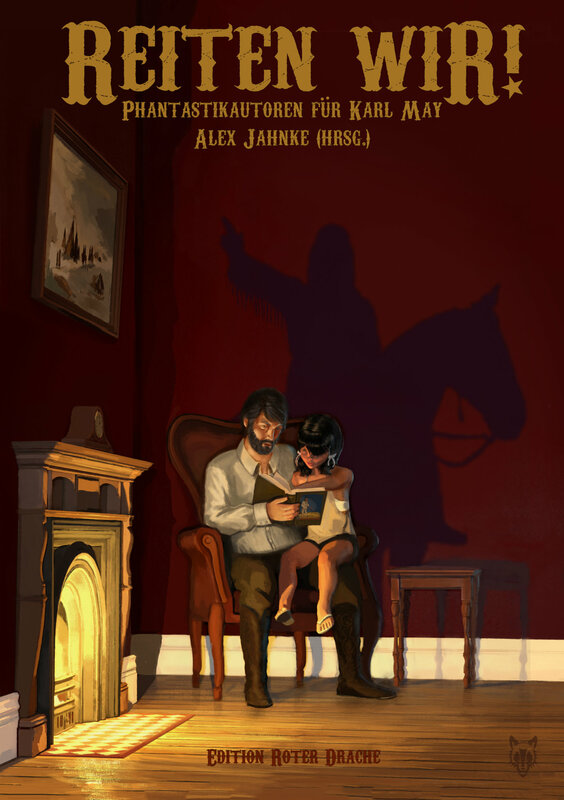 — edited by Alex Jahnke and a tribute to Karl May (the German author of the Winnetou sagas) published as part of events marking the 175th anniversary of May’s birth. It’s a collection of short stories by fantasy writers, using characters and situations from the Karl May universe. It’s in German and can be purchased via amazon. All proceeds from the book will go to the Karl May Museum in Radebeul, Germany. 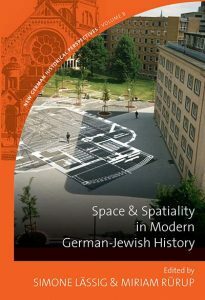 The other chapter is in the book Space and Spatiality in Modern German-Jewish History, edited by Simone Lässig and Miriam Rürup. The book grew out of a conference I spoke at in Hamburg in 2013, on Invented Jewish Traditions. My chapter (belying the title of the book) has little if anything to do with Germany — but it does also mention the Imaginary Wild West. 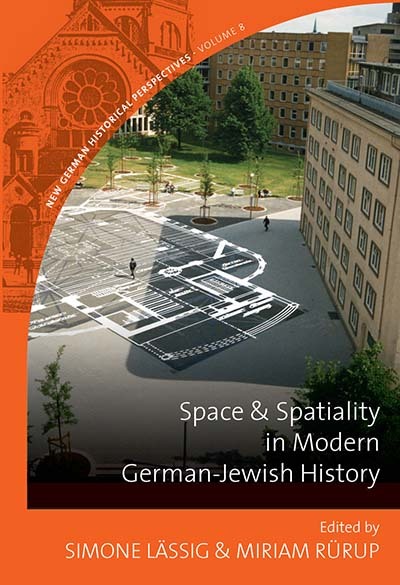 It can be purchased from the publisher, Berghahn Books — but alas costs $120 !! The Center for Urban History in Lviv has posted the full video of a lecture I presented in Lviv July 27, 2017 at the conclusion of the lecture series “Jewish Days in the City Hall: (Un)Displayed Past in East European Museums.” In the talk I reflected on the changes that have taken place in Jewish heritage tourism since the publication of the first edition of my book “Jewish Heritage Travel” in 1992. 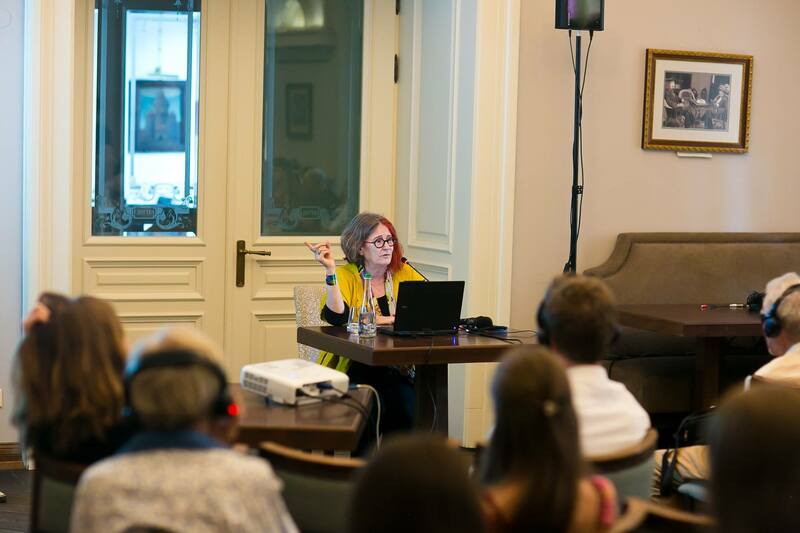 In June, I spoke at the big conference on Jewish Cultural Heritage held at the POLIN Museum in Warsaw — it was three days after my eye operation so I wasn’t 100 percent, but here is the full talk. My namesake, the noted author and photojournalist Ruth Gruber, has died at the age of 105 after a remarkable life and career. In a JTA article, I reminisced about how for decades people had confused us and conflated our biographies. (JTA) — When you share a name with someone you respect and admire, you always try to live up to the connection, because sometimes outsiders aren’t aware of the difference. That’s how it was for decades with me and Ruth Gruber, the noted photojournalist, reporter and author who died last week at age 105 after a remarkable life and career. 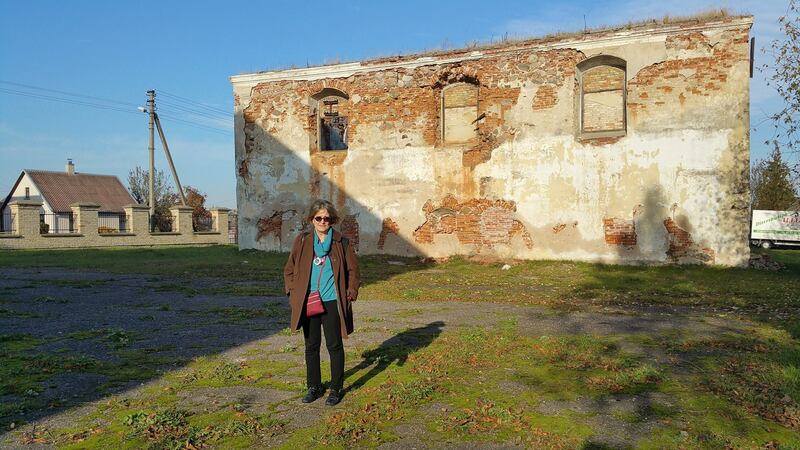 It didn’t matter that she was decades older than I was, or that she had written largely about Israel and Holocaust matters and I mainly write about European Jewish affairs and Jewish heritage. Our biographies have often been conflated, and articles even ran with the picture of the wrong person. 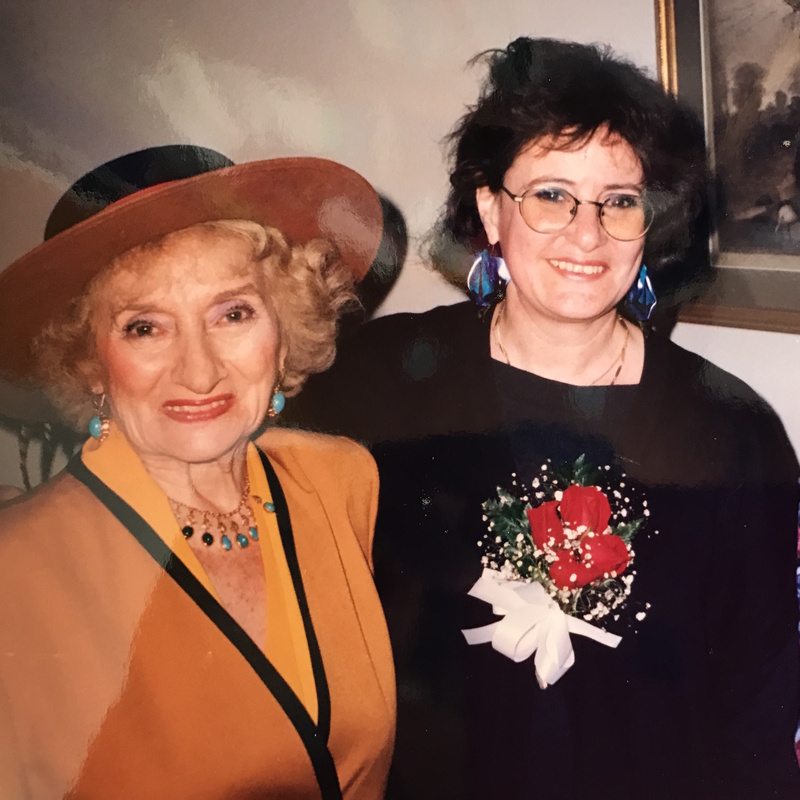 Ruth received checks in the mail that were actually due to me, and a major Jewish organization once sent me an official letter announcing an award – except as I read through the letter I realized that the award was meant for her, not me. I tried to underscore my individuality by using my middle initial or middle name – Ellen – in my byline and in other professional dealings. But it hasn’t always helped. In January 1983, when, as a UPI correspondent, I was arrested on trumped-up accusations of espionage, jailed overnight and expelled from communist Poland, Ruth’s answering machine ran out of space because of calls from anxious friends and family. 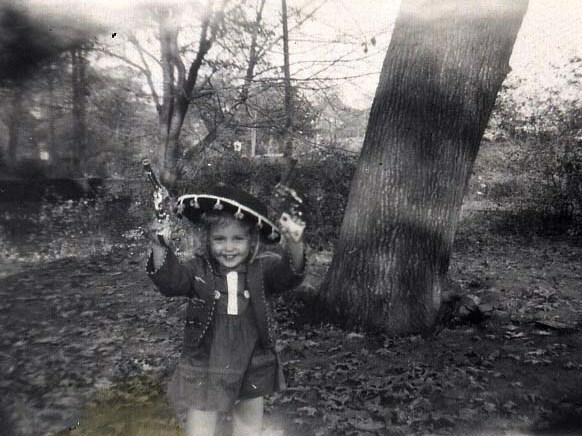 But we stayed in touch over the years, and every time we got together or spoke on the phone we laughed about our common – if sometimes frustrating – problem of confused identity. A particular flood of them came after a two-part CBS mini-series based on Ruth’s book, “Haven: The Dramatic Story of 1,000 World War II Refugees and How They Came to America,” aired in February 2001. 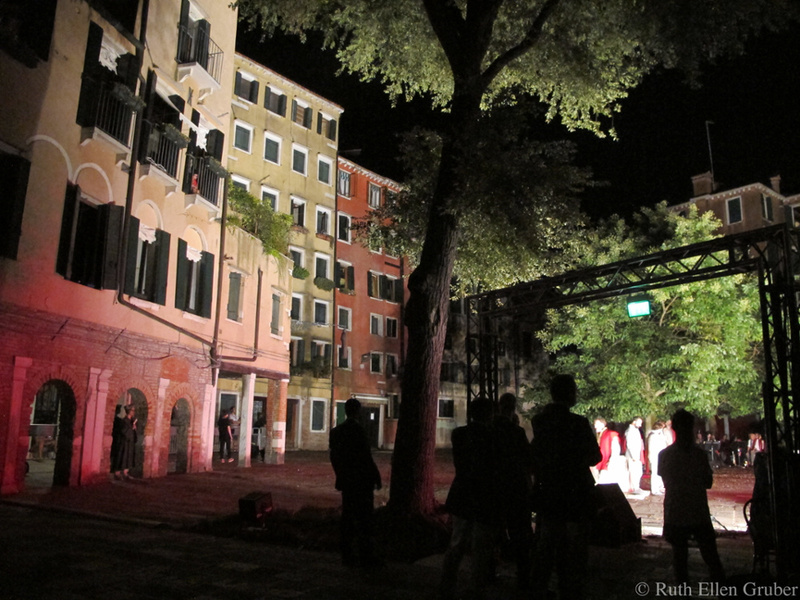 Hadassah Magazine runs two articles by me about Venice — one on the 500th anniversary of the founding of the Venice Ghetto, and one on general sight-seeing tips for the Lagoon City. Venice university professor Shaul Bassi stops beneath an elegant marble plaque affixed to an inner wall of the Jewish community building just off the Campo del Ghetto Nuovo, the secluded, vaguely fan-shaped main plaza of the historic Venice Ghetto. Shaul Bassi looks up at the plaque and smiles. “He was my great-grandfather,” he says. Venice is currently in the midst of a year of events marking the 500th anniversary of the imposition of Europe’s first official Jewish ghetto. 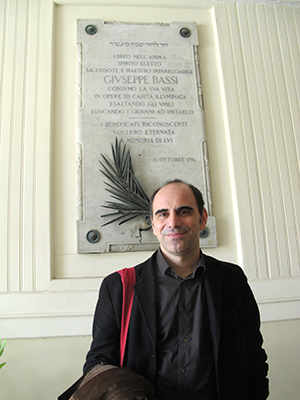 And Bassi—who traces his Jewish ancestry here back to the 16th century—is the coordinator of the Venice Ghetto 500 anniversary committee set up by local Jewry and the city. Dozens of concerts, conferences and other initiatives—the most publicized was a July staging of The Merchant of Venice—were officially kicked off on March 29, 500 years to the day after Venetian rulers under Doge Leonardo Loredan ordered the 700 or so Jews confined to the site of a former foundry, known as geto in Venetian dialect. Jews remained segregated there until 1797, when Napoleon’s forces broke down the gates. At its height, some 5,000 Jews lived amid the cramped alleyways and piazzas. They constructed tenements as tall as seven stories high to conserve space and built five synagogues whose jewel-like sanctuaries are hidden behind austere façades. Shaul Bassi. Photo by Ruth Ellen Gruber. Despite economic and other strictures, Jews here lived rich, creative lives. Venice became a renowned center of Hebrew printing, and leading personalities such as Rabbi Leon Modena and the poet Sara Copio Sullam, both of whom died in the 1640s, were well known outside the ghetto walls. “The story of the ghetto is the story of segregation, but also the story of an enormous quantity of cultural exchanges,” says urban historian Donatella Calabi, who curated an exhibition at the Palazzo Ducale, “Venice, the Jews and Europe 1516-2016,” which is the centerpiece of quincentennial events. “The 500th anniversary should be an occasion to reflect on history, but also to [reframe] things for the future,” she adds. How to do that is a major challenge for today’s Venetian Jews. Venice, the Queen of the Adriatic, has enchanted visitors and inspired artists for centuries with its shimmering fusion of water, stone and light. Tourists and poets alike vie for superlatives to describe the atmosphere of an enchanted city built on more than 100 tiny islands in the midst of a lagoon. Indeed, millions flock to Venice each year, putting a strain on the fragile infrastructure. On any given day in the summer high season, tourists—as many as 80,000 in a 24-hour period—crowd the city’s historic center, outnumbering the people who actually live there. 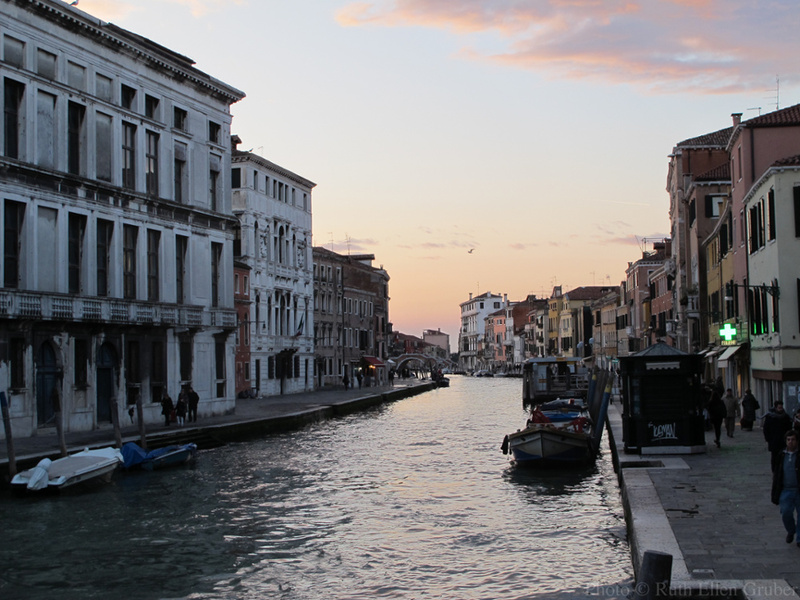 There’s good reason, of course, for Venice’s overwhelming popularity. Its unique architecture is stunning; the museums and churches display renowned artistic treasures; the cuisine is divine. And the experience of getting lost amid the dense, shadowy network of canals, alleyways, bridges and plazas is the stuff of romance. So don’t let the crowds put you off. Sights on the well-beaten track may see you joining thousands of others. But it is possible to escape the crowds, especially after nightfall, when day-trippers have returned to the mainland or their cruise ship. 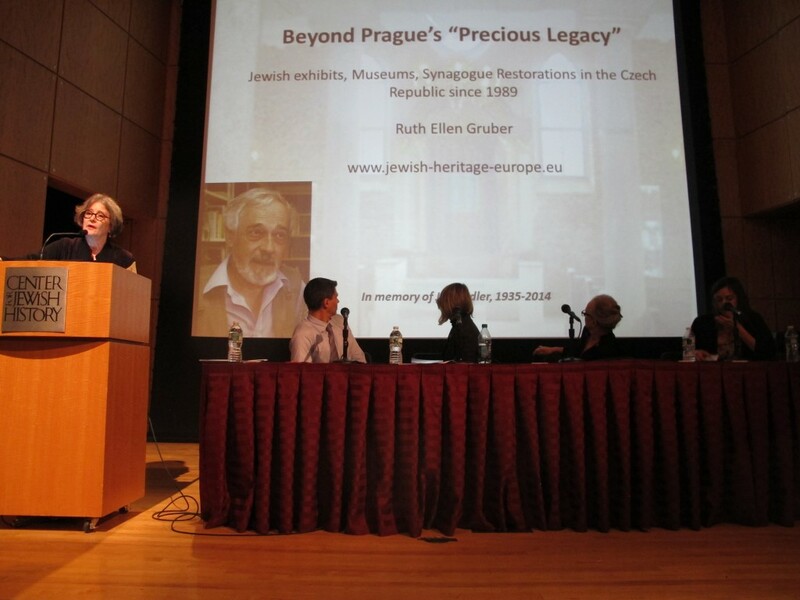 I took part in a symposium Jan. 10 at the Center for Jewish History in New York that celebrated the publication of a special double issue of the journal East European Jewish Affairs that was devoted to new Jewish museums in the 21st century. Post-Communist Eastern Europe is experiencing a museum boom as it explores new definitions of national identities not possible under communism. This has generated a wholesale revival of interest in Jewish culture and institutions on the part of non-Jews, paradoxically, in the near absence of Jewish populations. The Jewish Museum and Tolerance Center in Moscow and Museum of the History of Polish Jews in Warsaw are prime examples of this trend, but there are many others. 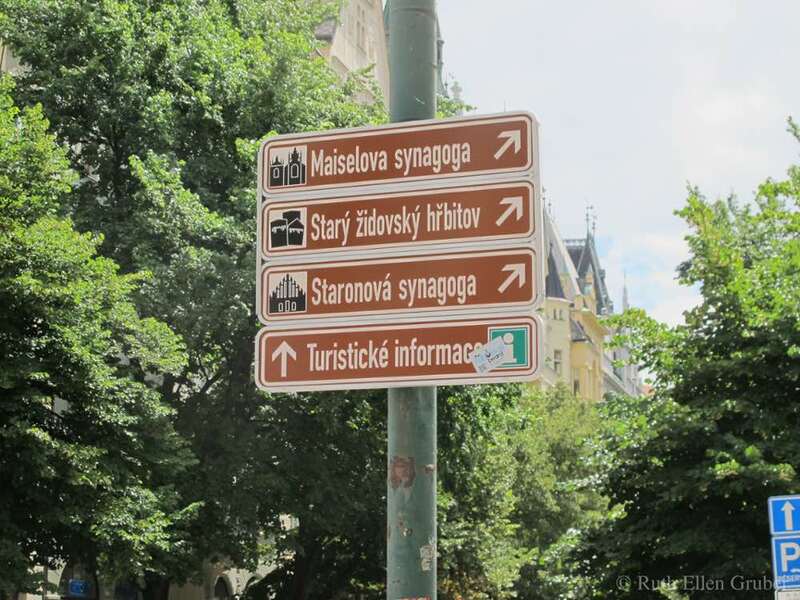 I have an article in the journal called “Reportage: Beyond Prague’s “Precious Legacy”: post-communist Jewish exhibits and synagogue restorations in the Czech Republic.” In it I describe the Czech 10 Stars project, dedicated in 2014, and also describe the strategic process of renovation and Jewish exhibits that led up to it. 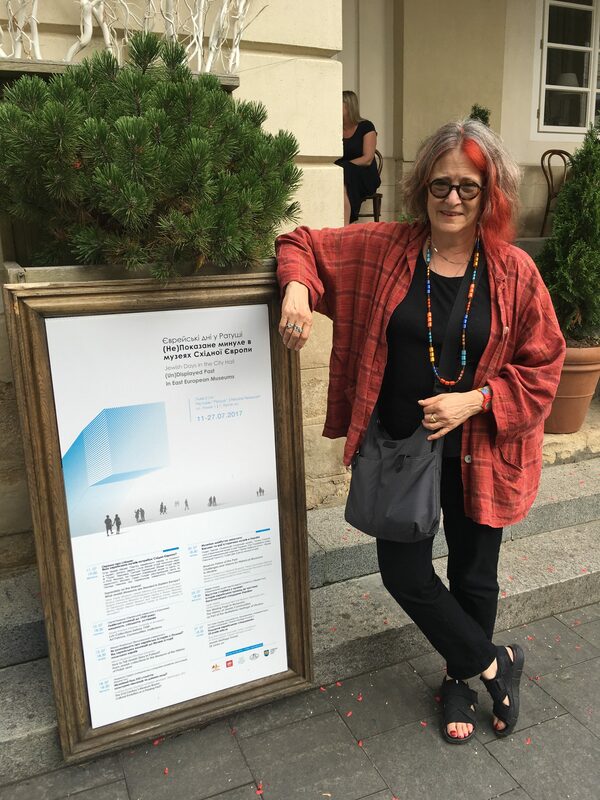 At the symposium, I was on a panel along with Olga Gershenson (who spoke about the Jewish Museum and Tolerance Center in Moscow), Barbara Kirshenblatt-Gimblett (who spoke about the POLIN museum in Warsaw) and Anna Manchin, who spoke about museums connected with Jews and Jewish history in Budapest. 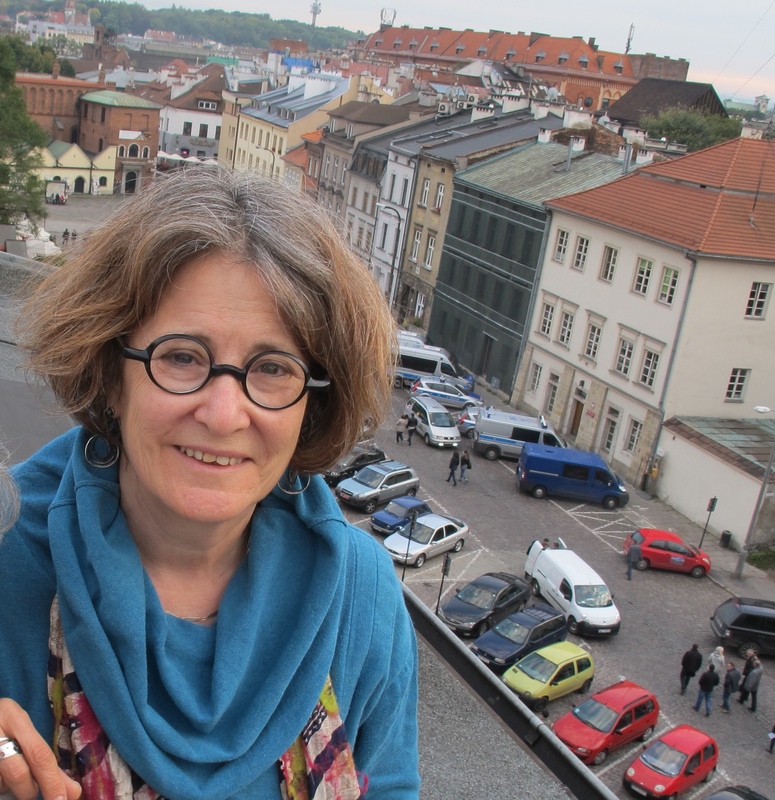 Ruth Ellen Gruber’s portrayal of the Ten Stars program, a series of ten single-themed exhibitions in significant Jewish sites across the Czech Republic, left me wanting to visit immediately. A lively, sometimes contentious symposium [that] emphatically showed that Jewish museums in Central and Eastern Europe have reached a state of fruition worthy of celebration and vigilance […] Its participants threw themselves into exploring the move of Jewish museums “away from nostalgia and toward … a new self-definition,” as Judith Siegel, director of academic and public programming at the CJH put it.